When you put over 100 highly successful entrepreneurs and CEOs in a room for two days, good things are going to happen. Every keynote speaker, breakout speaker and coach, is focused on giving you tangible take home value. "I have worked with CEO Coaching International for over 8 years and it has been an amazing journey. They helped me with the strategy to buy out my partners, re-engineered how I run my business and now we are working on growing my company while at the same time achieving the highest profit margins possible." 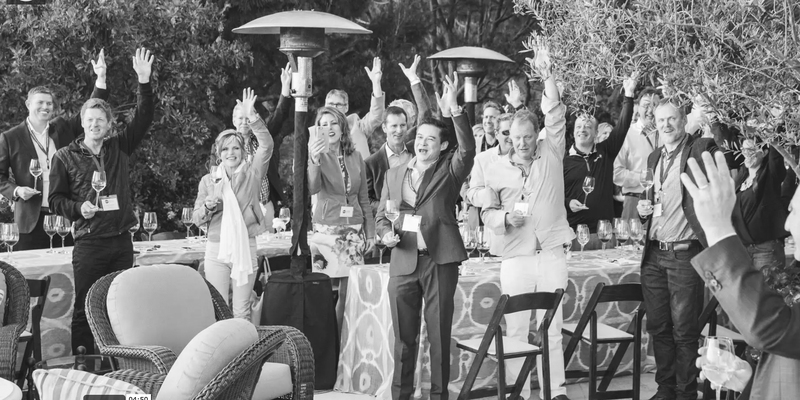 Want to Attend The CEO Coaching Summit 2019? "CEO Coaching's greatest impact for me in the last 12 months has really been clarity and focus." For us it’s a big bottom line, even in numbers, and we’ve been able to double that since we’ve been working together, which is pretty big. We worked with our coach extensively on what the important things for us as a company are, how to focus and what we need to get accomplished.